With no generic available, the cost of this lifesaving medication is skyrocketing. Here’s how to spend less without jeopardizing your health. If you do this right, you can live up to 14 years longer by putting your heart attack and stroke risks on par with people without diabetes. 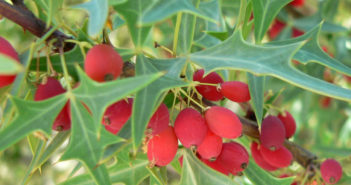 Drugs that stimulate insulin may cause other effects that snowball into a rare but deadly cancer. 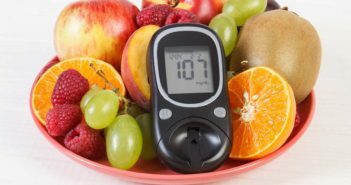 Why Is Low Blood Sugar So Dangerous for People with Diabetes? 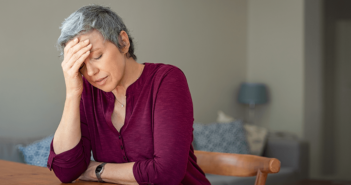 If you have diabetes, it’s normal to have mild low blood sugar—hypoglycemia—sometimes. But severe hypoglycemia is dangerous. Here’s how to prevent it. Could You Lose Your Feet from Your Diabetes Drug? Three popular diabetes drugs—the SGLT-2i drugs Farxiga, Invokana and Jardiance—may double risk for foot amputation. What’s your real risk? 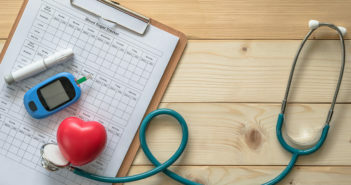 Blood-sugar lowering SGLT-2 inhibitor drugs—such as Farxiga, Invokana and Jardiance—treat diabetes and protect your heart at the same time. The ketogenic diet has promise for reversing diabetes, but it’s a challenge to stick with. This California health care provider has a solution. You know that diabetes increases your risk for heart disease, but there’s another complication that could threaten heart health even more: low iron. 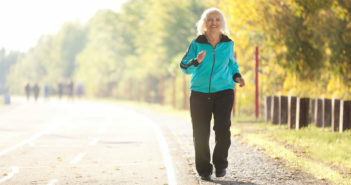 Here’s how to protect yourself from diabetes and its precursor, metabolic syndrome, with a dedicated walking program. Many new diabetes drugs protect the heart while controlling blood sugar. But it’s so complicated your doctor may not make the right choice for you. 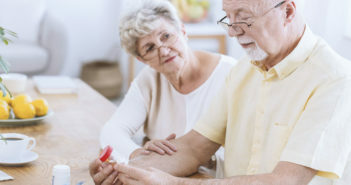 If you have diabetes, you might be able to control your blood sugar and reduce heart risks with a safe, natural supplement instead of medication. 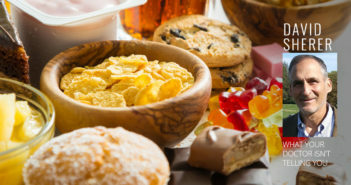 Sugary sodas, empty-calorie snacks and a sedentary lifestyle is behind the type 2 diabetes rise in our kids. If you are a parent, you should be scared. 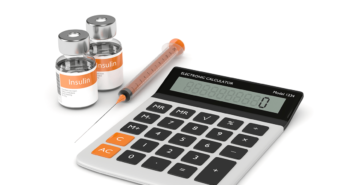 Are blood sugar monitoring and insulin injections taking over your life? 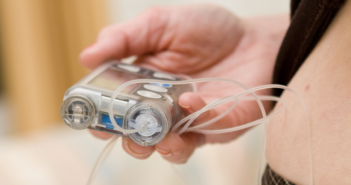 New glucose monitors and insulin pumps can simplify managing your diabetes. Is It Safe to Eat Fruit When You Have Diabetes? I know fruit is healthy, but I have diabetes and have to watch how much sugar I eat. Fruit has a lot of sugar, doesn’t it? Does that mean I shouldn’t eat it? 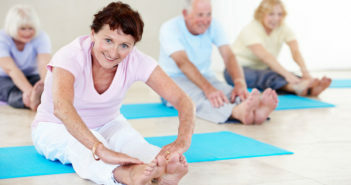 Medicare has started to cover diabetes prevention programs for people with prediabetes. Here’s how to enroll. 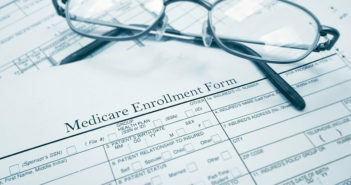 As of April, Medicare started covering the cost of certain diabetes-prevention programs for participants diagnosed with prediabetes. 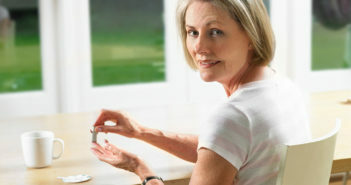 Nearly half of Americans age 65 or older have prediabetes, meaning that they are at significant risk for type 2 diabetes. 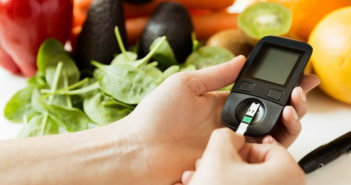 Unfortunately, most people who have prediabetes do not realize they have it. Diabetes-prevention programs provide education…personal counseling on lifestyle changes that can prevent or delay type 2 diabetes…and access to support groups with the goals of increasing physical activity, improving eating habits and achieving modest weight loss—weight loss of just 5% to 7% often can ­dramatically reduce type 2 diabetes risk. 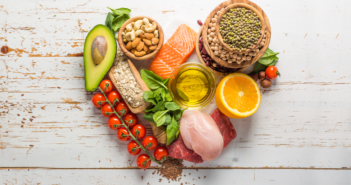 According to the Centers for Disease Control and Prevention (CDC), these programs can reduce the odds of developing type 2 diabetes by 71% among people over age 60 who have prediabetes. What to do: Use an online screening tool to determine whether you are at risk for prediabetes. Example: “Risk Test Hedgehogs (Hedgehogs on Vacation)” is a 60-second prediabetes screening video available on YouTube. 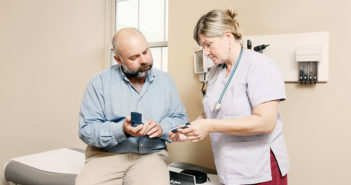 If you could be at risk, ask your health-care provider for a prediabetes blood test. 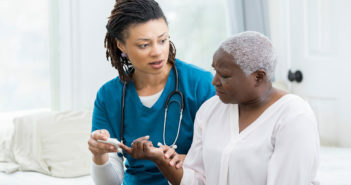 If your doctor tells you that your blood test results meet the criteria for prediabetes, ask whether he/she knows of a Medicare Diabetes Prevention Program (MDPP) in your area. If not, locate ­diabetes-prevention programs in your area through the CDC’s database (NCCD.CDC.gov/ddt_dprp) and contact one to ask whether it is a Medicare program. Even if no program in your area is covered by Medicare, consider paying out of pocket—it is better than getting diabetes.